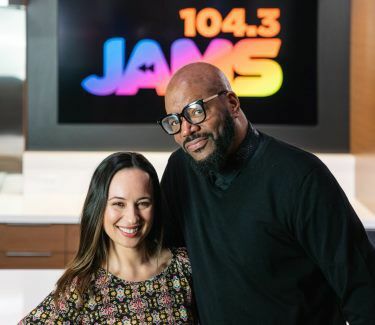 Entercom, the #1 creator of live, original, local audio content in the United States, announced the launch of “The Ed Lover Morning Show,” on 104.3 Jams (WBMX-FM), Chicago’s #1 for throwbacks, the ultimate destination for classic hip-hop and R&B. Industry veteran Ed Lover will host the station’s debut morning show along with lifelong Chicagoan Jennifer Farina, known as “Jen BT.” The show will air weekdays from 6:00 a.m. to 10:00 a.m. CT beginning on Thursday, April 12. Jennifer Farina is a Chicago native who held the Assistant Program Director role at WNUA-FM, as well as the Programming Assistant role at iHeart Chicago. 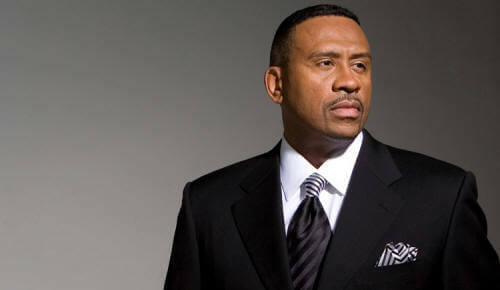 Her work also includes voice-overs in the Chicago market. Jennifer most recently worked at the not-for-profit Community and Economic Development Association of Cook County, Inc. (CEDA).